Now that the holidays are over, it’s time to shape up and cleanse our body from all those pigged out excuses (*wink*) we made last December. High time to change our lifestyles and be on the healthy side, don’t you think? Oh, you might wanna throw in additional food supplements along the way. Here are a few which can help you out, aside from exercising, watching what you eat from now on, and don’t be a couch potato, please. Proper nutrition is among the pillars of wellness. Along with having regular exercise and getting adequate rest every day, the quality of your nutrition, defined by what and how much you eat, contributes to your overall health. If you eat in moderation and make sure to have whole grains daily, fruit and vegetables in every meal, while eating only lean protein and/or seafood, you’ll likely have access to all the vitamins and minerals your body needs. Eating healthy is a lifestyle change. It involves planning out your daily menus so that your diet both has balance and variety. And ultimately, it involves sourcing fresh, quality ingredients that are packed with key vitamins and minerals. Of these nutrients, the following are the most essential: Vitamins A, C, D E, K, and the Vitamin B complex composed of riboflavin, niacin, thiamine, folate, B12, B6, pantothenic acid and biotin. Together, they help the body heal, self-cleanse, and function at its peak. But what if you don’t always have access to fresh ingredients and healthy food? How will you get the vitamins and minerals that contribute to everyday wellness? 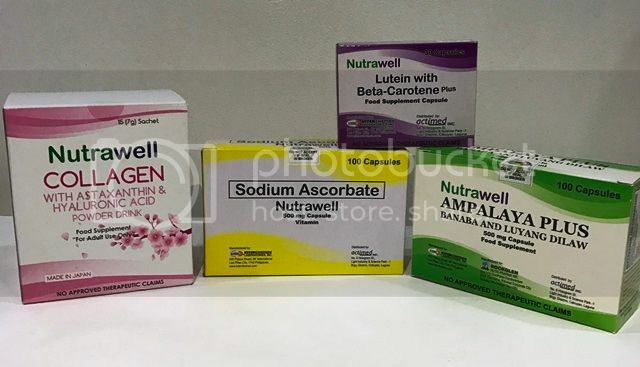 Thankfully, Generika Drugstore offers food supplements, the quality and affordable Nutrawell nutraceuticals that are exclusively available at Generika. 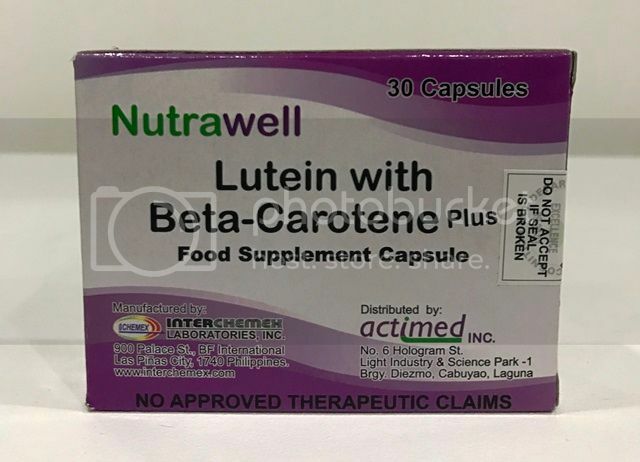 Each nutraceutical product can provide you with your daily requirement of essential nutrients while supporting your overall health. 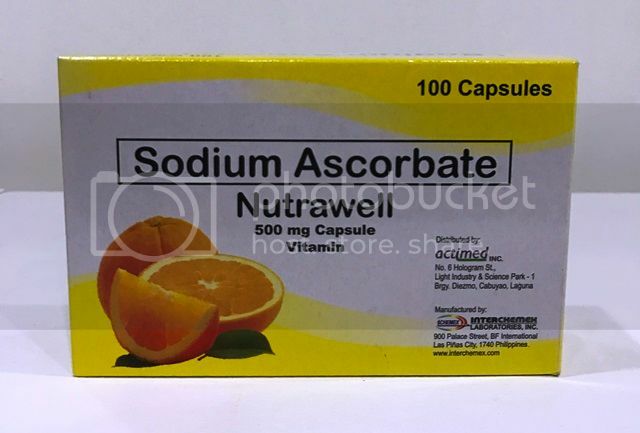 If you don’t get enough green leafy vegetables or citrus fruits in your diet, then you may need regular doses of Nutrawell Sodium Ascorbate, a non-acidic ascorbic acid preparation. 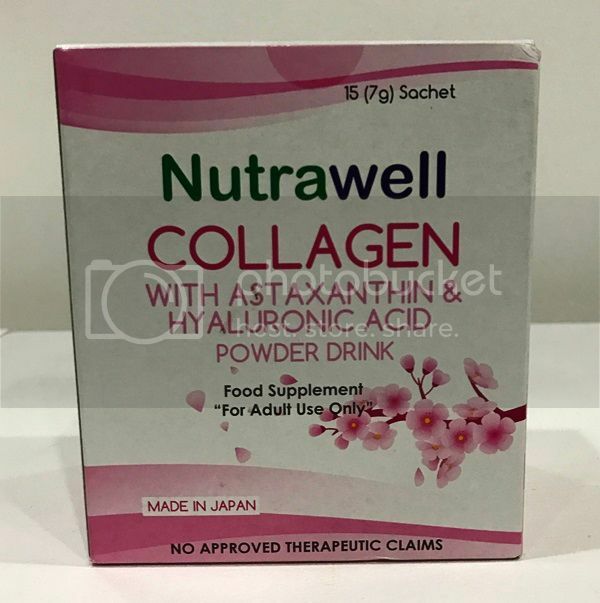 Taking this nutraceutical ensures you get enough Vitamin C – a powerful antioxidant that helps metabolize proteins, absorb iron, regenerate other antioxidants in the body such as Vitamin E while helping the body boost its energy level and immune strength. Citi Credit Cards and Booky – Get Huge Discounts!